I find this Jantzen label so intriguing. 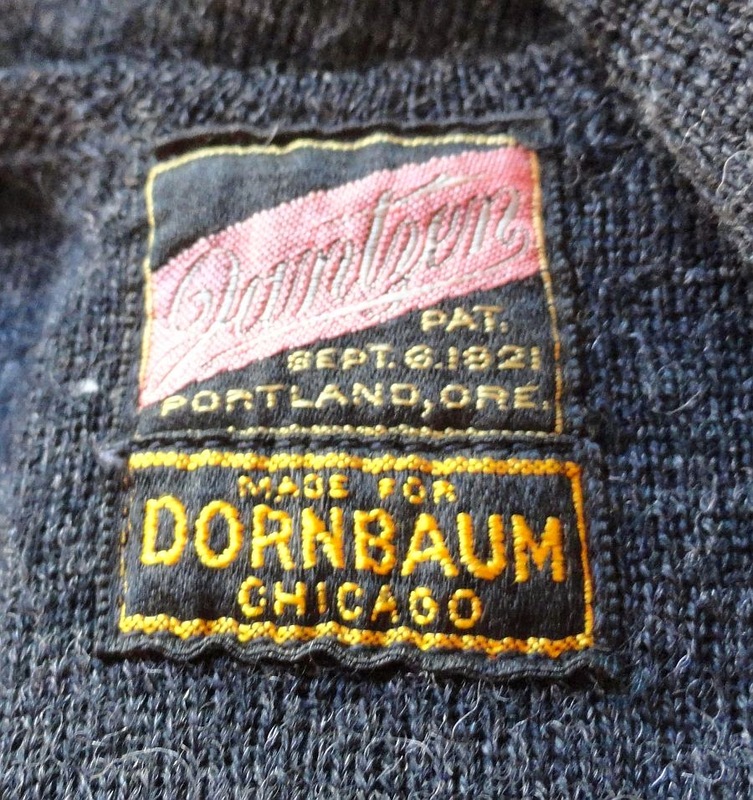 This is the latest label to hit our vintage swimwear label reference on Glamoursurf. Jantzen is a favorite brand of mine and I did a double take when I saw this label. It dates between 1921-1922. 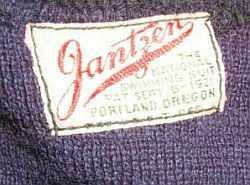 Jantzen established itself in Portland, Oregon in 1916. The iconic diving girl was added to swimwear in 1923, and is missing from this label. Although it does have a patent date, that does not mean the suit dates to 1921 (but pretty close). Jantzen applied the patent verbiage to many early suits, but the classic 'diving girl' image is missing from this label. According to the Jantzen wiki 'from 1921 we discontinued the use of the name bathing suits and used swimming suits in all our copy. Since then many manufacturers throughout the world have advertised swimming suits in place of bathing suits.' Note the Jantzen label still does not have the classic diving girl image.